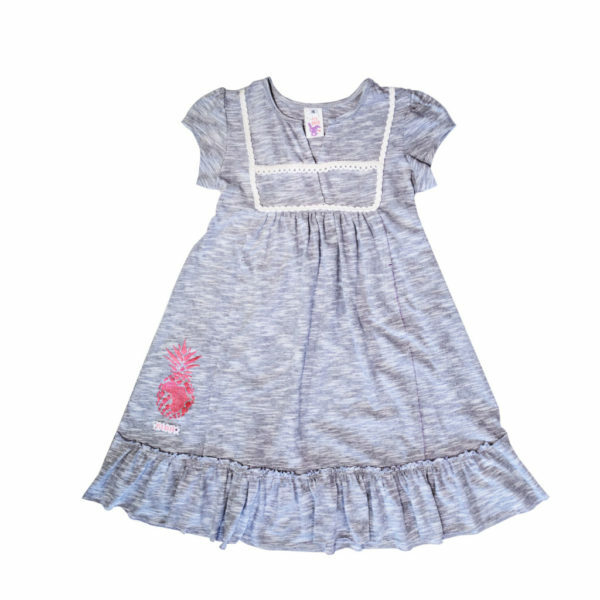 Our very romantic Autumn dress is 100% cotton, with the colour block design feature in a variety of pastel colours. 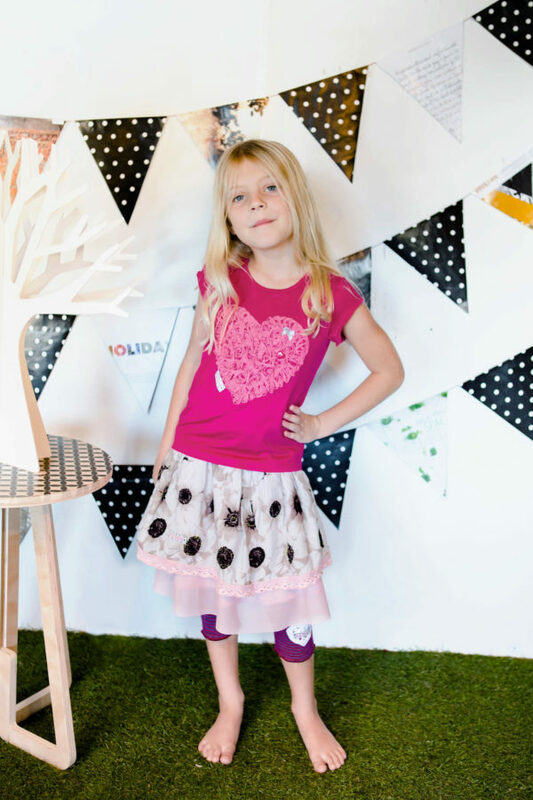 The hem frill is a fairy mesh, which every girl loves. Pair it off with the leggings for the perfect set. Available in Ballet and Sage.